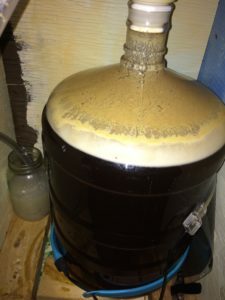 Homebrewing beer is a great hobby. If you love beer, you should give it a try. Cool glass & great beer from a friend. While recording, I enjoyed a fantastic Mexican Porter from Everty Brewing, a friend and Youtuber. Check out his channel. 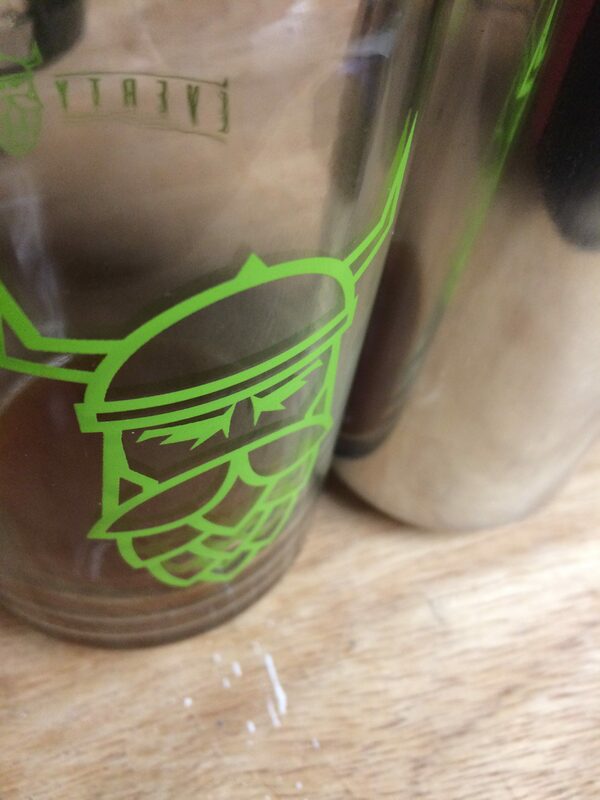 He makes good beer, and he’s a good guy. My fermenters are full. I have 3 fermenters happily bubbling away. I have 5 gallons of my Memorial Porter recipe happily bubbling away, fermenting with Fermentis US-05. I did a double brew-day, and have 10 gallons of hoppy wort I split between a healthy lager yeast and Omega Yeast Labs’ #Hothead yeast. 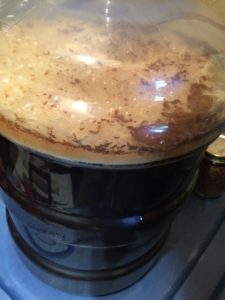 Making Beer at Home is Awesome! Understanding flavor development in beer. Making beer that isn’t commercially available in your area. Trying different ingredients and processes to experiment with different flavors. If you enjoy the podcast, check out the custom Hophead T-Shirt I will print using a woodcut I made myself and will ship to anywhere in the US for the posted price. Buy some gear from online retailers using my affiliate links and I will get a small commission without affecting the price of your purchases.